When the baby doesn’t sleep – nobody sleeps! 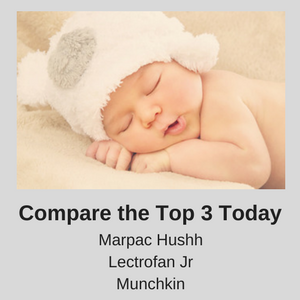 You will be happy to know that I have just updated my list of the best sleep machines for babies. This means that you have quality reviews of the best selling baby sound machines on the market – all in one place – and don’t have to wade through the internet wasting time you don’t have. Who has the time to search for anything online when you have a baby that won’t sleep? 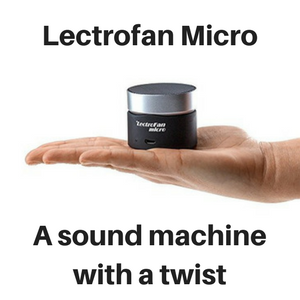 Simply glance down my updated list, select the sound machine that seems right for you and read my review. 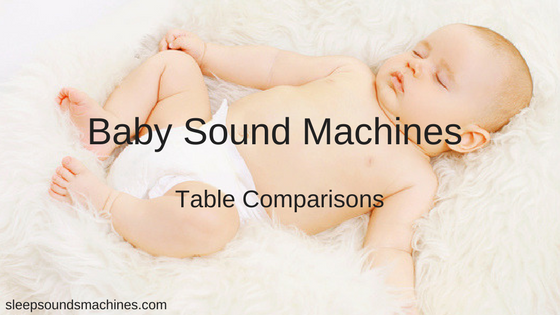 Which Baby Sound Machine is Best? 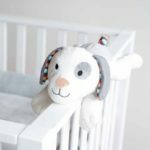 On this page I have listed all of my baby sleep machine reviews, so you can quickly and easily find the one that is best for your family. 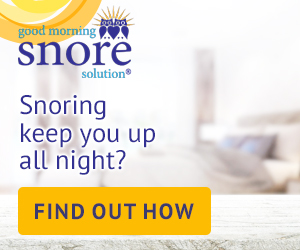 You might find that a sound machine with a multi-level timer, light display and white noise is best for you or maybe one that operates on batteries and plays lullabies. 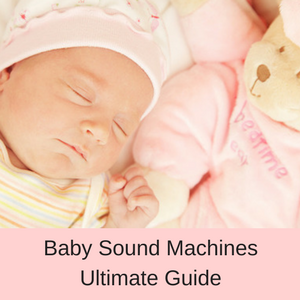 Whatever you need, you will find a sound machine for babies that is perfect for settling your little one and giving you a good nights sleep as well. My number one recommended baby sound machine is the Marpac Hushh. 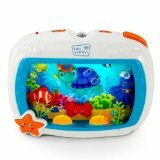 This is an excellent sound machine for babies as it comes with white noise and an ocean surf track, operates on batteries and is fully portable. Marpac is one of the well-known brands in sound machines and they have a big reputation for quality and reliability. You can read my review of the Marpac Hushh or check out customer reviews online. Here are all of my reviews of sleep machines for babies – Enjoy! All parents know that some babies and toddlers just don’t seem to settle very well, particularly at night after a feed. Many also have problems settling when you are traveling, at a friend or relatives house and in the dreaded supermarket. 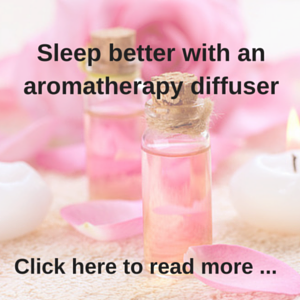 There are so many situations when all you want is for your little one to just go to sleep or at least to be calm and settled! 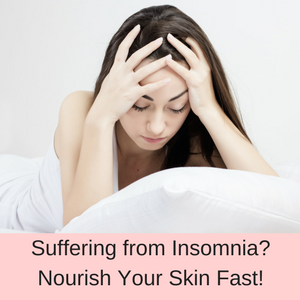 As parents and primary caregivers, when your sleep is constantly interrupted for long periods of time you can become extremely sleep deprived. This can have serious consequences on all aspects of your life, because trying to settle your baby or toddler can quite literally drain you of energy. 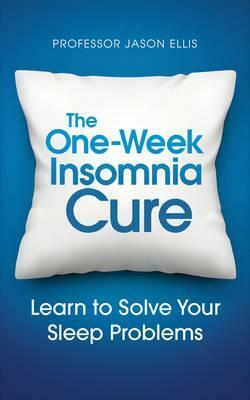 This is where sleep machines for babies can be miracle workers! The soothing lullabies and light displays can really calm your baby down, relax them and help them to drift off into a a lovely long sleep. 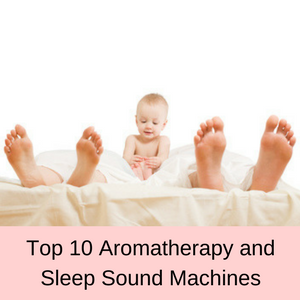 In general, there are two different sleep sound machines for babies, both of which are useful in their own way. Cuddly toys: These are the cutest sound machines ever! 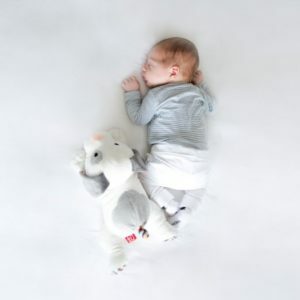 Most parents find that their little ones become very passionate about their cuddly toy that makes wonderful soothing sounds at any time of the day or night. 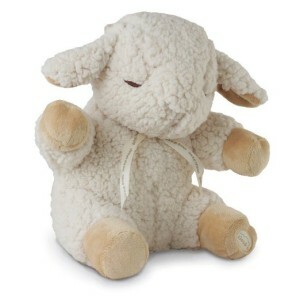 Toddlers love to carry their cuddly toy around with them or hug them in bed at night and they are so easy to take around with you to the supermarket, in the car or out for the day at the park. Check out my top rated Cloud B sound machine here. In a cuddly toy sound machine you want natural sounds, lullabies, white noise or a combination of these sounds. You also want to be able to remove the sound machine from inside the toy, so you can wash the covering and keep it clean. A timer is also a useful feature, because you can set it for a hour for example, and it will switch off automatically, saving your batteries. Sound and light displays: The second type of sleep machines for babies and children is one that is best kept in the nursery. 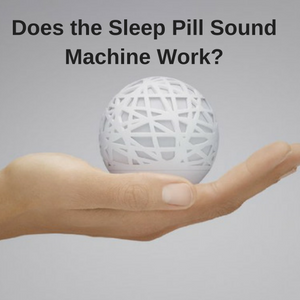 These play lullabies, white noise, natural sounds or a combination of these sounds, and they may or may not have a light display as well. The light displays help to distract your little ones and many parents find that a combination of sound and light displays help to settle their baby or toddlers better than just sound alone. 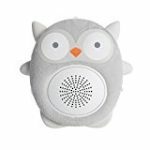 A night light that can be turned on and off, volume control and a timer are all features that you might find useful in your baby sound machine. Read my review of the top rated Skip Hop Nightlight Soother here. 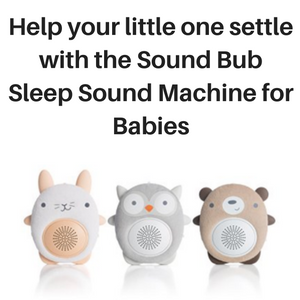 You can read all of my baby sound machine reviews here and there is sure to be one that will help you to settle your baby and give you a good night’s sleep as well.